"I just love going to the Australian Acting Academy. When I'm there, I just feel like me"
"My daughter was shy, anxious and very sensitive. I've just seen her blossom in herself"
"They just love it and can't wait to go every week"
There is no doubt your child will love our state of the art acting program and we hope you will love that we create a safe space to challenge kids creative boundaries. Everyday we have the pleasure of seeing our students test their skills, push the limits they've placed on themselves and reach new heights in confidence, performance ability and communication skills. Acting and drama is one of the most powerful tools for giving kids life skills that will set them up for a wonderfully successful future...but more than that it creates an opportunity for them to play, have fun and keep that beautiful colour of imagination and creativity in their life. We constantly get the feedback from parents that their children have found themselves again, they just feel like themselves when they are at class, they see them grow in confidence across all areas of their lives. It is exciting for us that we can do what we love...teaching kids a contemporary high energy acting program...and the kids feel inspired, empowered and supported to explore their creativity. We've taught over 50,000 young people since 1994 in after school acting classes, school programs, holiday workshops and acting camps. 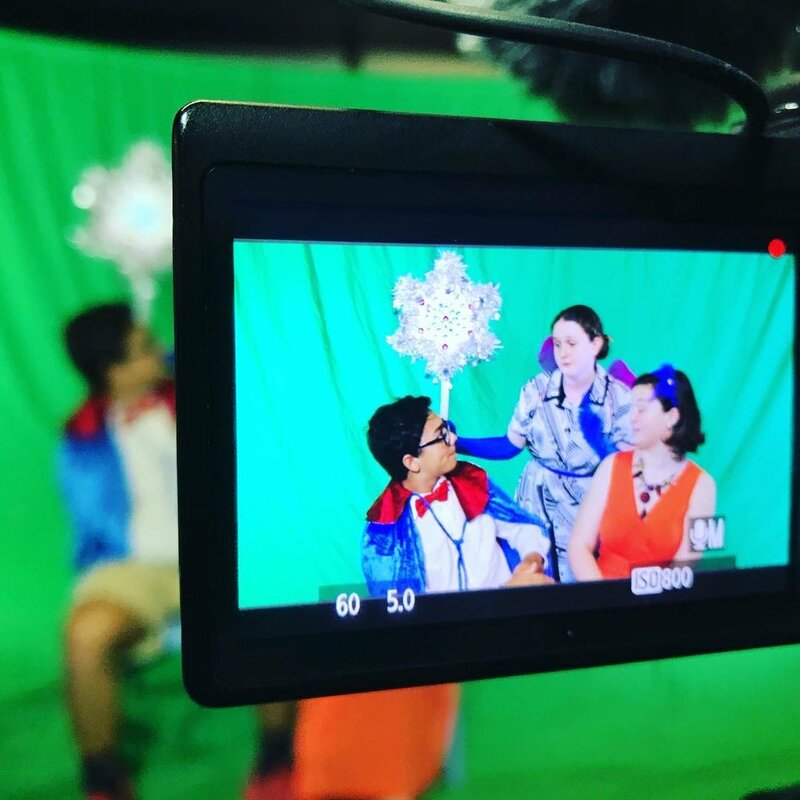 Our curriculum is innovative, and constantly updated to ensure students are getting the latest acting techniques. 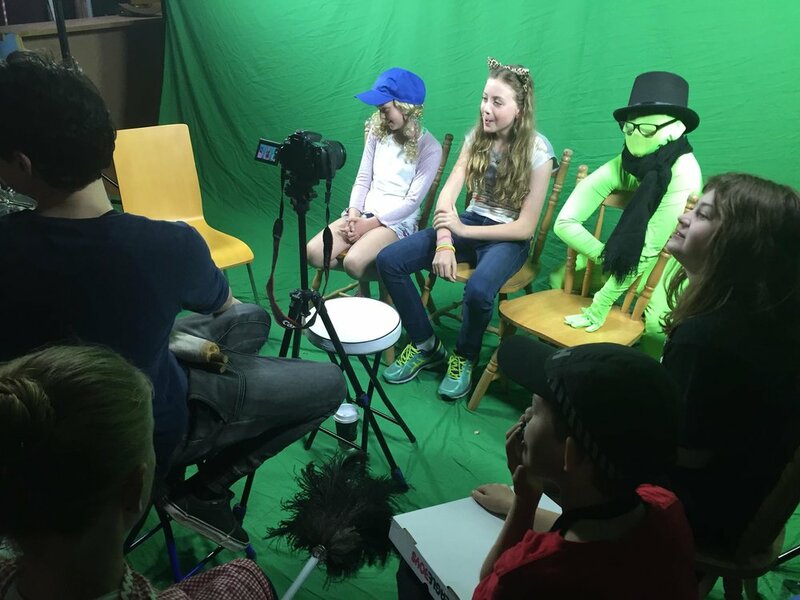 These kids acting classes are unique in Brisbane as they specialise in Acting for Green Screen and Devising Theatre. Please give us a call for more information: 0412 728 628. High energyWe are still confirming this conveniently located spaceacting games that are both fun and always lead to developing a new skill in acting. Our students create everything they perform in! You will be inspired by what a group of young creatives can achieve in the safety net environment. We have been creating film and theatre magic with young people for 20 years. Consequently we have developed exciting ways of working with young people to create quality entertainment outcomes. Most of all our students learn the true magic of storytelling. As a result your child will develop the skills of devising, collaboration, team work, clear communication, conflict resolution, problem solving and lateral thinking. Above all they can let their creativity and confidence shine. Brendan Glanville, the founder of the AAA, is a qualified Teacher. He has a solid focus in teaching Primary aged students in engaging and fun ways. In addition all AAA staff have Blue Cards and are trained in the Safety Net philosophy. Most of all it means total support for the ensemble. In practical terms it fosters inclusivity and creates a safe space to take creative risks. Students feel confident to find out who they are and more importantly who they want to become. 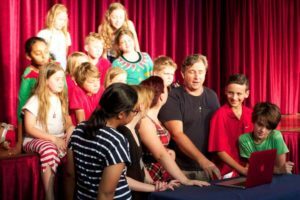 The Australian Acting Academy program runs per semester with each semester focusing on contemporary acting skills and techniques culminating in a film or stage performance. Come and try a class with us before you pay for the term. Classes are 1.5 hours. $285 per term or get two terms for $520 (save $50). Payment plans available. To create a sense of community and equality our students wear a uniform. Cost: $30. This is a one off cost for your first semester/term in 2019. A super fun play based class to introduce children to acting.